Musician’s Pro is the areas only full-service concert & event production company. 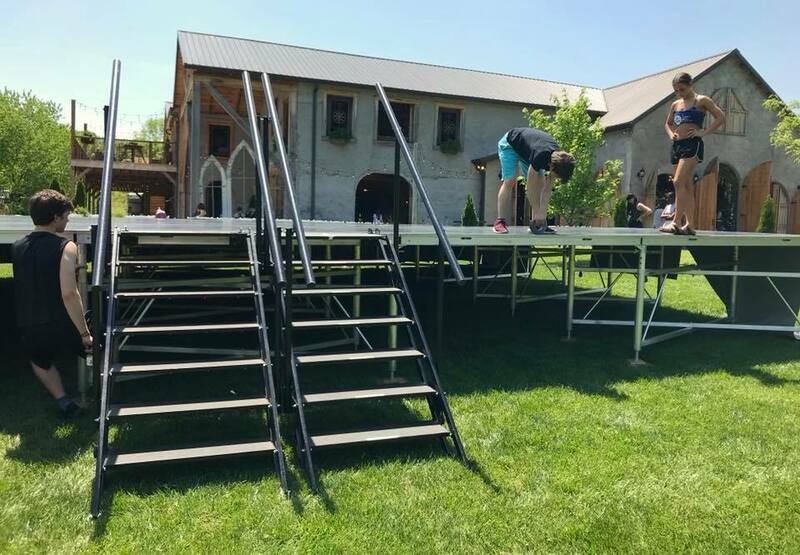 We offer the only all-weather, professional, arena rated staging system. We also provide sound, lighting, roof, and video systems to complete your concert or event - all in house.